Though China and India are the world’s biggest markets, they are overpopulated of various manufacturers. That’s why they try to enter the American and European markets. Obviously, there are fewer companies making various electronics devices. But the US market is locked for the Chinese smartphone makers. In this sense, Europe is open. Moreover, the pricing of smartphones is relatively high here. So any smartphone maker that succeeds to enter the European market, may benefit a lot. Xiaomi, Huawei, and other makers have been already settled in Europe. So why other companies can’t? 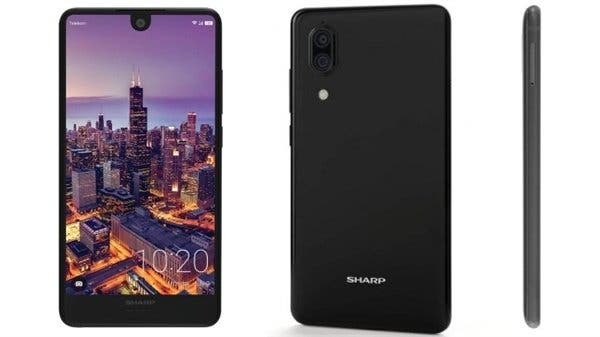 Today, it became known the Japanese Sharp launched two new smartphones for the European market, namely, the Sharp AQUOS C10 and Sharp AQUOS B10. But the price tags are abnormally high. The Sharp AQUOS C10 is a mid-range smartphone, packed with a Qualcomm Snapdragon 630 SoC, a 5.5-inch 17:9 aspect ratio screen with a resolution of 2040×1080, a 12MP + 8MP rear dual-camera, an 8MP front camera, a 2700mAh battery, and Android 8.0 out of the box. As for the Sharp AQUOS B10 is a low-end model, coming with a MediaTek MT6750 chip. By the way, this SoC can be found on multiple Chinese low-end models. 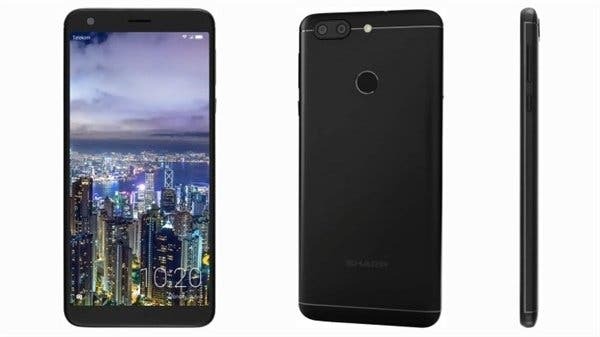 There is also a 5.7-inch 18:9 screen with a 720p resolution, a 13MP + 8MP rear camera, a 13MP front camera, a 4000mAh battery, and Android 7.0 pre-installed. It may seem the latter comes with better features. But when taking into consideration the processors and the performance they provide, we understand they are categorized properly. At last, in terms of pricing, the Sharp AQUOS C10 is available at 400 euros, while the Sharp AQUOS B10 is offered at 300 euros. Next Microsoft Windows 10 Professional for Under $12 (with Coupon)!